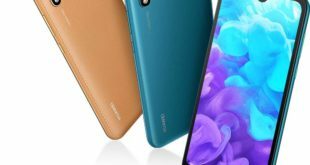 Apart from Life One X3, which was spotted on Blu cell phone website Flipkart, Blu R2 Plus has also been listed on the Blu Phone website in USA. 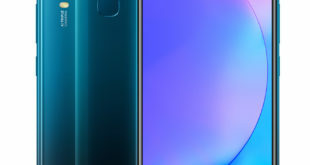 Interestingly, while the highlight feature on the Life One X3 was 13MP front camera with a large 5000mAh battery, the Blu R2 Plus also houses a 13MP front camera and rear fingerprint sensor. The handset currently listed without pricing on the website. 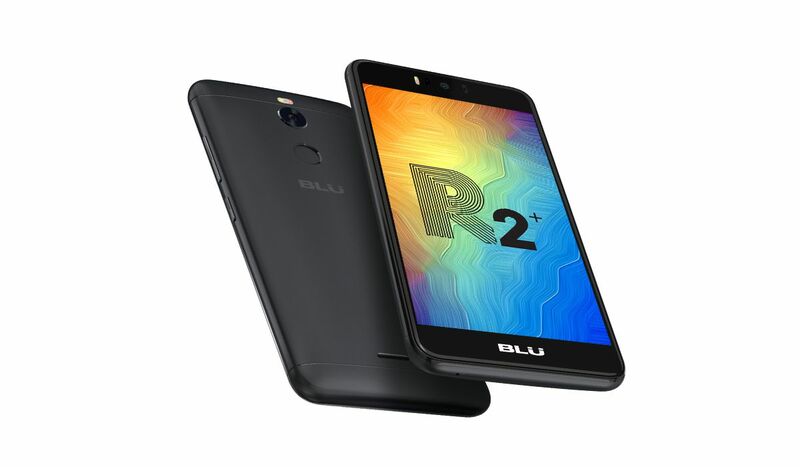 Diving straight into the specifications, the dual-SIM Blu R2 Plus runs Android 7.0 Nougat out-of-the-box and sports a 5.5-inch IPS LCD display with Full HD (1080 x 1920) pixels resolution that can translate a pixel density of 400ppi and curved glass display. 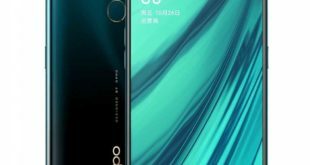 It is powered by an octa-core MediaTek MTK6753 SoC clocked at 1.3GHz coupled with Mali-T720 GPU and 3GB of RAM. In terms of optics, the R2 Plus comes with a 13-megapixel camera at the back with f/2.0 aperture and tagged with LED flash. At front as well, the smartphone features a 13-megapixel shooter, tagged with flash, for taking selfies. The handset also features a rear fingerprint sensor and packs a 3000mAh battery allowing for a 30 day standby time. 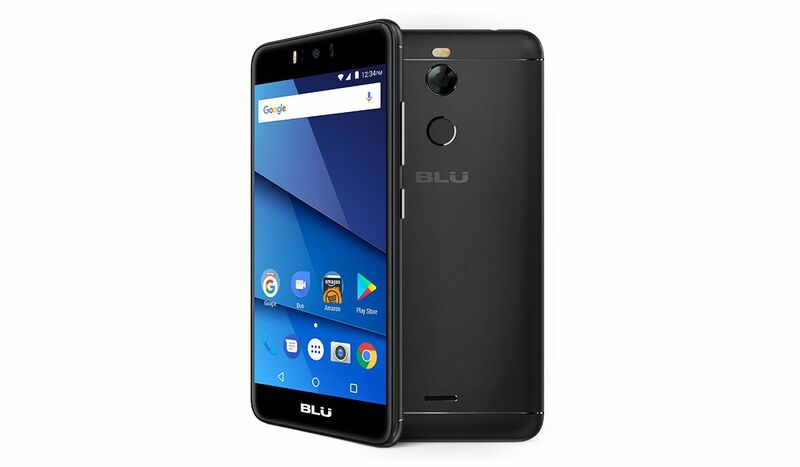 The Blu R2 Plus comes with 32GB of built-in storage, which is further expandable up to 64GB via microSD card. The device measures 155.3 x 77 x 9.2mm and weighs 167 grams. 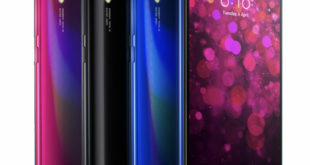 The connectivity options offered by the handset include 4G LTE connectivity, Bluetooth 4.0, GPS, Wi-Fi 802.11 b/g/n, and 3.5mm headphone jack.